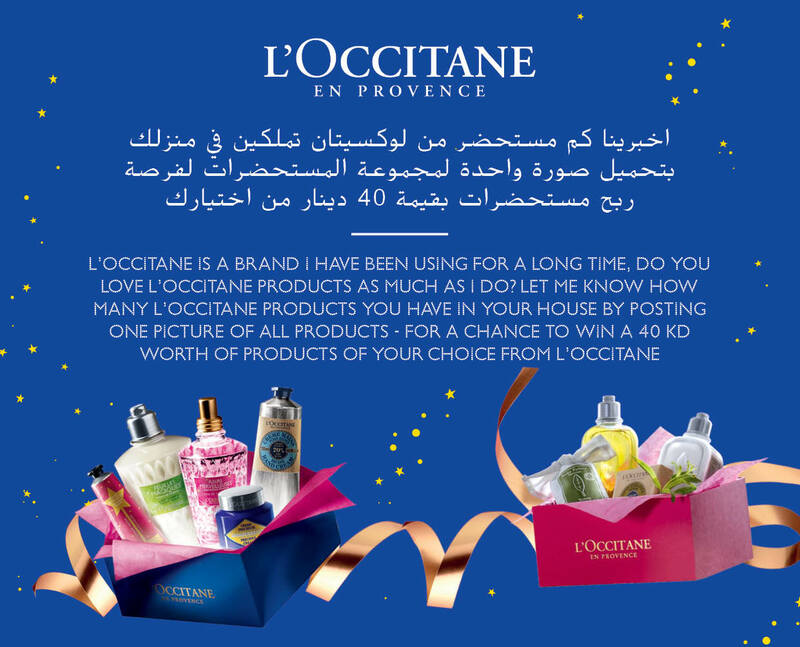 Contest : How much you love L’Occitane? L’Occitane is a brand I have been using for a long time, Do you love L’Occitane products as much as I do? Let me know how many L’Occitane products you have in your home by posting ONE picture of all products - and win a 40 KD worth of products of your choice from L’occitane.